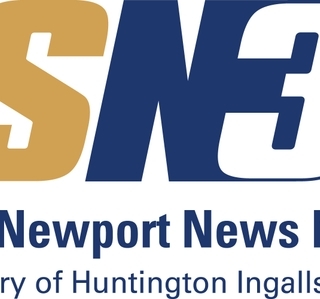 NEWPORT NEWS, Va., Aug. 05, 2016 (GLOBE NEWSWIRE) -- Huntington Ingalls Industries (NYSE:HII) announced today that its SN3 subsidiary is a presenting sponsor of the third annual Intermountain Energy Summit. 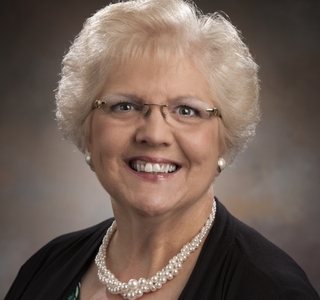 The event, to be held Tuesday and Wednesday in Idaho Falls, Idaho, will feature discussion on supporting a coherent, coordinated, sustained and balanced approach to energy in the country’s Intermountain region. SN3 will host a booth during the conference, and Lombardo will provide an overview of SN3 and introduce Department of Energy guest speakers during the Wednesday briefings. Representatives of HII’s Newport News Shipbuilding division and Newport News Industrial subsidiary will also participate in the summit. Barry Fletcher, Newport News Shipbuilding’s vice president, nuclear propulsion, will participate in “Combating Misperceptions,” a panel on Wednesday to discuss how clean energy advocates can bring awareness to clean energy misperceptions. From the operation of nuclear production facilities at Savannah River to site remediation and waste management at Hanford, SN3 manages complex projects that are crucial to national security, advancing science and technology and protecting the environment. With a 50-year legacy of safe performance, SN3 earned the first nationwide, multi-site Department of Energy Voluntary Protection Program STAR award.